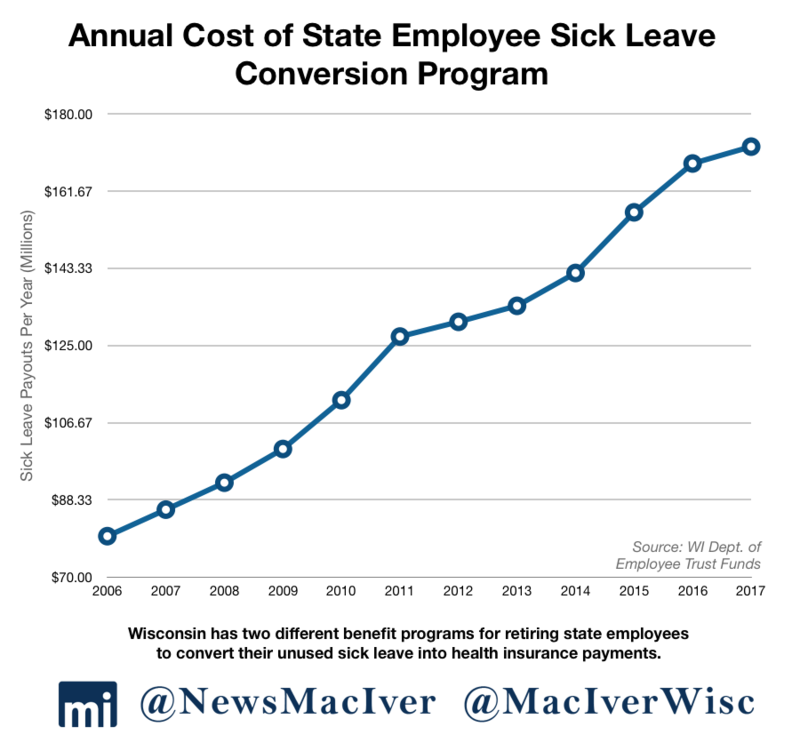 [Madison, Wisc…] Last year, state employees who retired converted more than $168 million worth of unused sick leave, which was used to purchase post-retirement health care, according to documents obtained by the MacIver Institute. 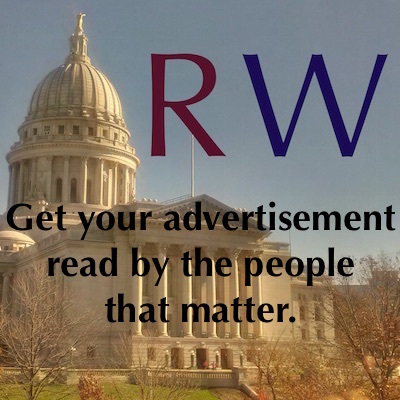 Wisconsin has two different benefit programs for retiring state employees to convert their unused sick leave into health insurance payments. 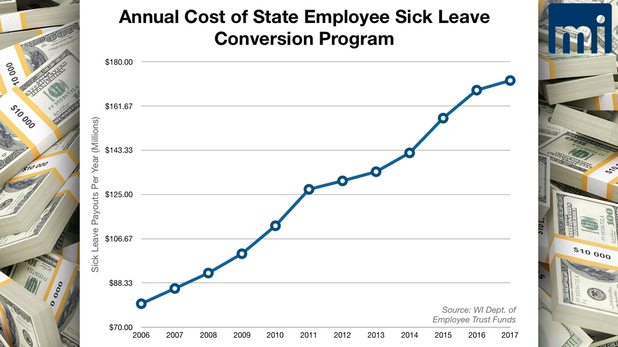 The state has offered these benefits, called the “Accumulated Sick Leave Conversion Credit (ASLCC)” and the “Supplemental Health Insurance Conversion Credit (SHICC),” for over 40 years and taxpayers continue to bear the burden of the cost. 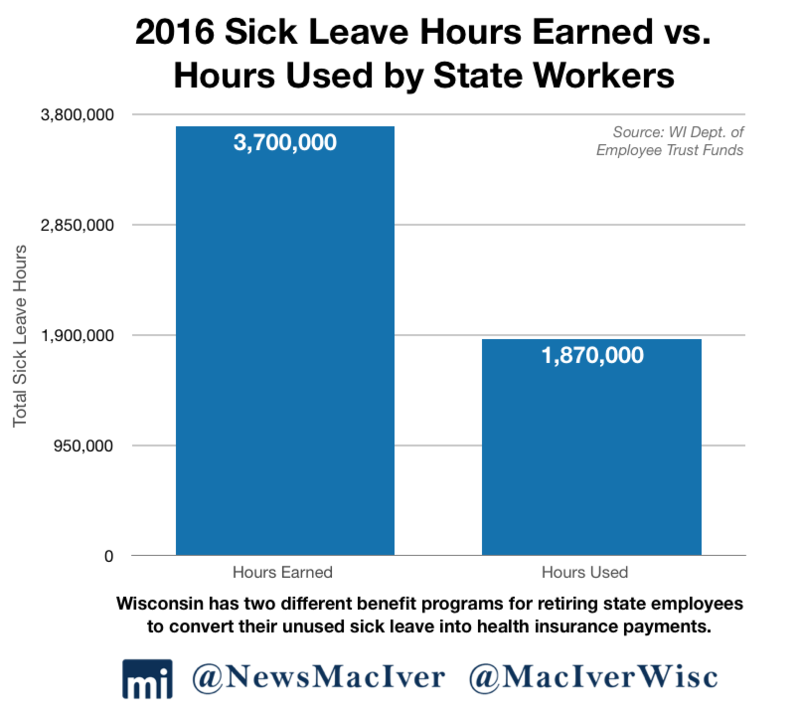 From January 1 to December 31, 2016, 71,587 state workers earned 3.72 million sick leave hours, but only 1.87 million were used, according to the Wisconsin Department of Employee Trust Funds (ETF). 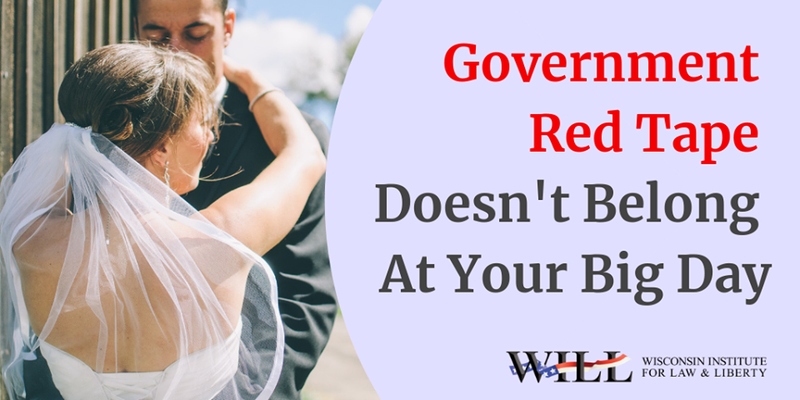 That means 1.85 million hours were eligible for post-retirement plans. Payments saw a 13.5 percent increase in 2011, the largest increase in the past decade, when many employees retired early because of a fear that Gov. 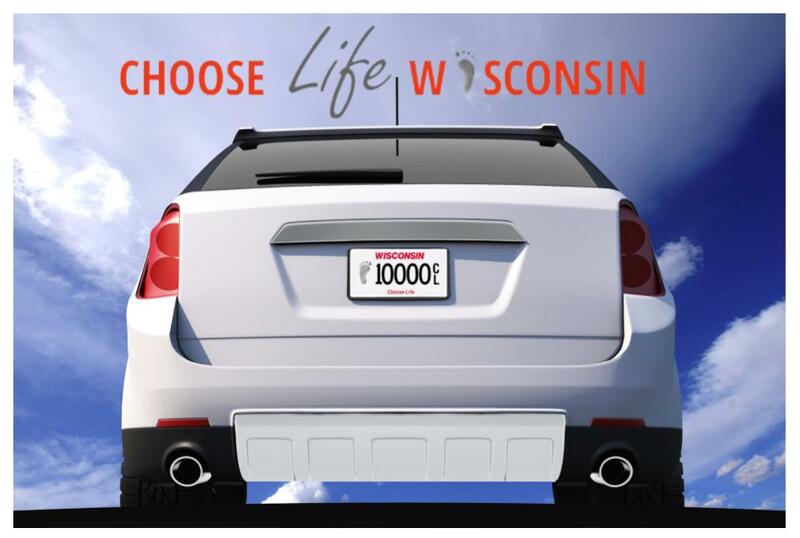 Scott Walker would do away with the benefit as part of his landmark government reforms. That never happened. 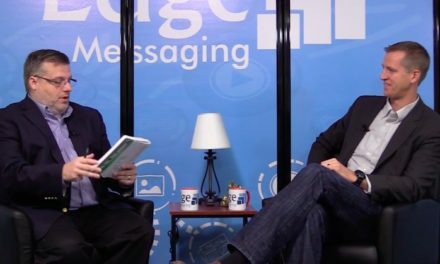 When the MacIver News Service (MNS) reported on that surge back in 2011, many lawmakers vowed to reign in the programs. 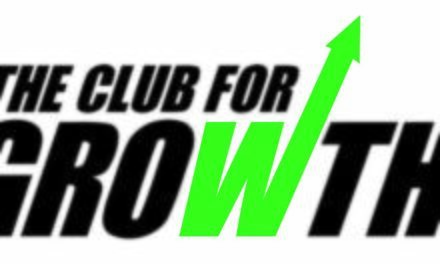 However, since then the total cost of the benefit has steadily increased by 32.3 percent, or by over $41 million, with participation also increasing by 7.6 percent or by 5,054 individuals. 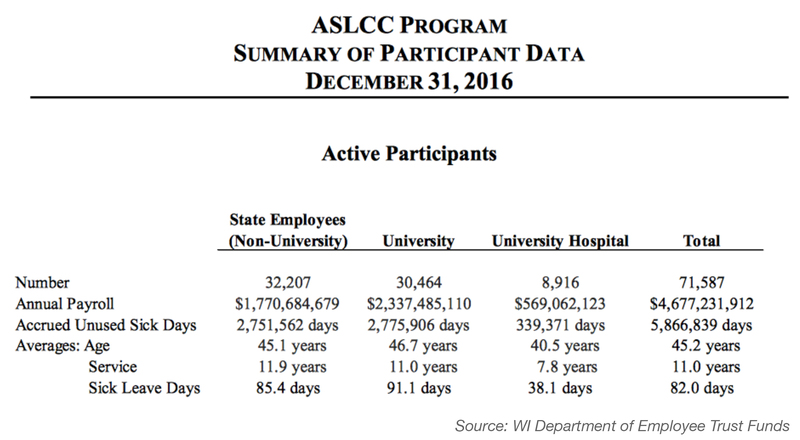 Every state worker is enrolled in the ASLCC program, where the program takes the number of unused sick hours an employee has and multiplies it by their highest basic hourly pay rate. People who have worked for the state for over 15 years are also enrolled in SHICC, where the program takes the employee’s ALSCC amount and matches a certain portion of it. The average state worker gets 16.25 days a year. The average private sector worker receives seven days a year, and unlike for state workers, it doesn’t carry over year-to-year. Wisconsin’s sick leave payment system is generous when compared to neighboring Midwestern states. 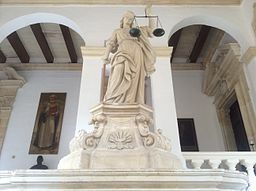 Iowa, for example limits sick leave conversion benefits to state workers in its legislative, executive, and judicial branches up until they are eligible for Medicare. In Indiana, an average state worker receives 9 sick days per year, which is almost half of what is earned by a state worker in Wisconsin. There’s only been one modest effort since MNS reported on this story in 2011, a Senate bill last session that would have prevented state lawmakers from accruing unused sick leave. The bill ended up passing out of committee, but went no further. 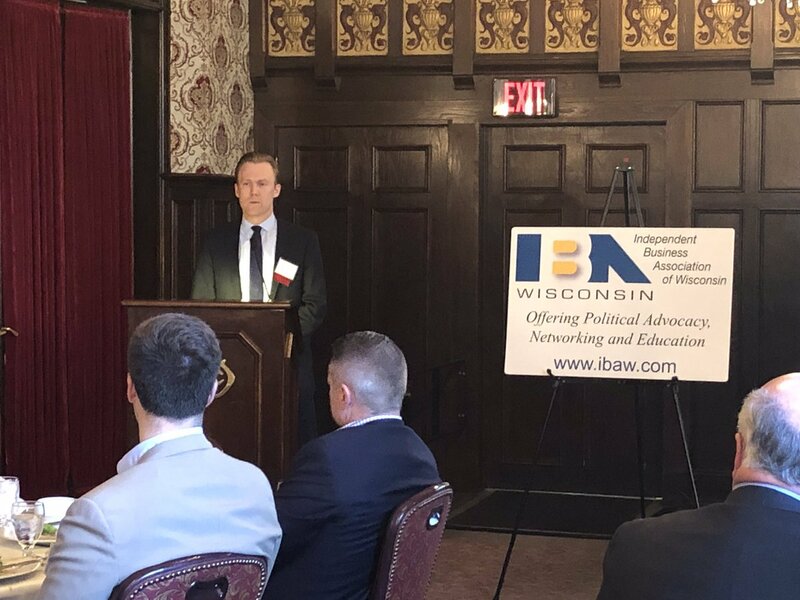 Rep. David Steffen (R-Green Bay) co-sponsored that bill last session and admits it’s difficult to reform a program when lawmakers, themselves, benefit so greatly from it. 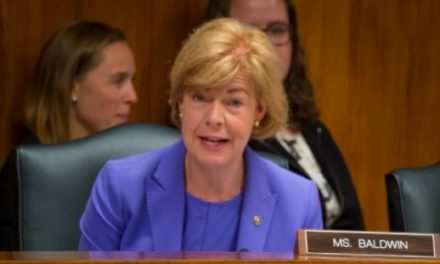 “The reality is when I tried to end this little known health care golden parachute, it was not well received by my colleagues. 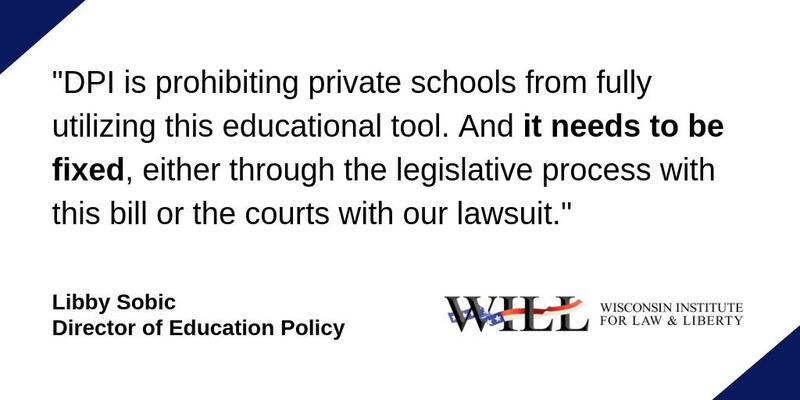 I put this legislation out in my first term because I felt this benefit lacked transparency to the public and encouraged long-term tenure of elected officials,” he said when contacted earlier this month. Steffen hasn’t given up on the issue. He would like to reintroduce his bill someday if he’s ever able to build greater support for it. Courtesy of the MacIver Institute.